This event had us reminiscing on Dive into Reading this past June, when elementary aged students and volunteers mentors joined us for a one-of-a-kind dining experience. Last week, we had about 15 kids, along with around 12 volunteers and staff join us in the morning for a special breakfast with reading time. Big Brothers Big Sisters of America is an invaluable asset for the youth in our community and we are so happy they came to visit us for breakfast! Big Brothers Big Sisters of America helps children realize their potential and build their futures. They nurture children and strengthen communities. Their mission is to Provide children facing adversity with strong and enduring, professionally supported one-to-one relationships that change their lives for the better, forever. According to their website, for more than 100 years, Big Brothers Big Sisters has operated under the belief that inherent in every child is the ability to succeed and thrive in life. 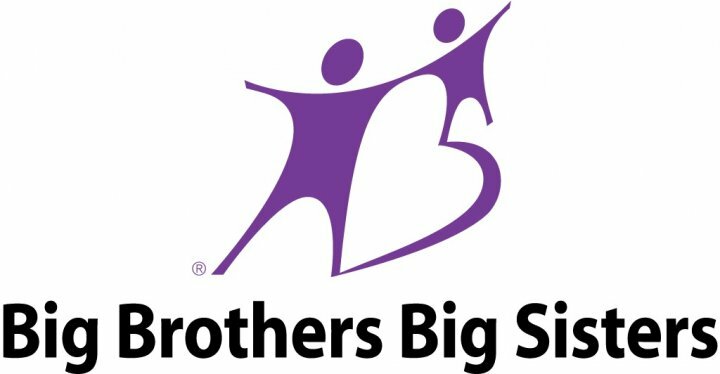 As the nation’s largest donor and volunteer-supported mentoring network, Big Brothers Big Sisters makes meaningful, monitored matches between adult volunteers (“Bigs”) and children (“Littles”), ages 6 through 18, in communities across the country. We develop positive relationships that have a direct and lasting effect on the lives of young people.